Hello Members!! 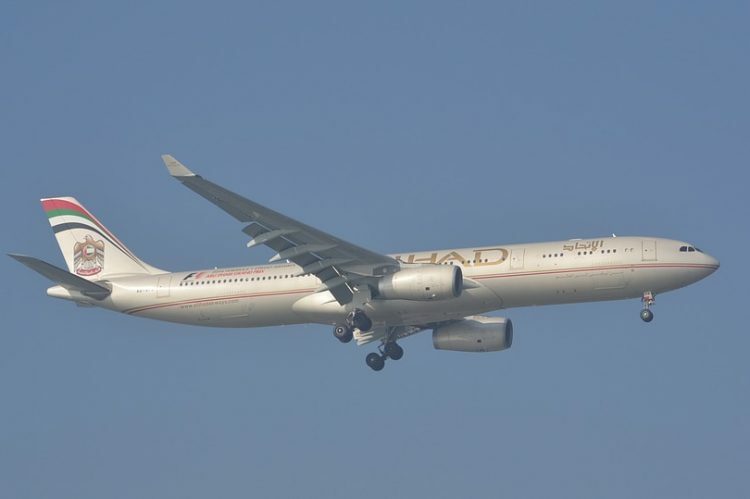 Check this great offer on BUSINESS CLASS flights to Singapore presented by Etihad! Singapore, an island city-state of southern Malaysia, is a global financial center with a tropical climate and multicultural population. Its colonial core centers on the Padang, a cricket field since the 1830s and now flanked by grand buildings such as City Hall, with its 18 Corinthian columns. In Singapore’s circa-1820 Chinatown stands the red-and-gold Buddha Tooth Relic Temple, said to house one of Buddha’s teeth.